This glaze is so pretty! 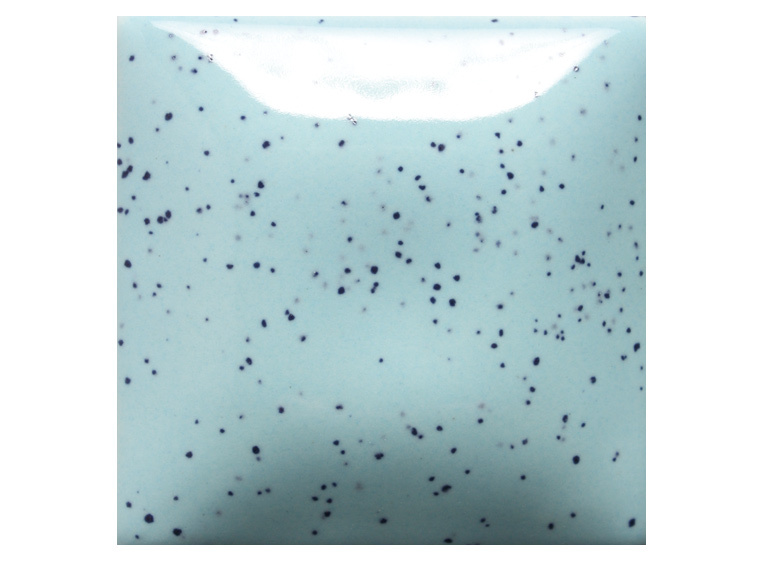 Speckled My Blue Heaven will make your painting experience out of this world! It would work great for a robins egg blue! One coat will create a translucent finish with subsequent coats increasing opacity. We suggest 2-3 coats for opacity and all over coverage. Let dry between coats. Stroke & Coat® glazes will fire to a gloss finish without clear glaze. However, if desired, a clear glaze may be added.